Starring�Timothy Bottoms, Twiggy & Robert Morley. Timothy Bottoms, Twiggy & Robert Morley. He was no stranger to adventure. 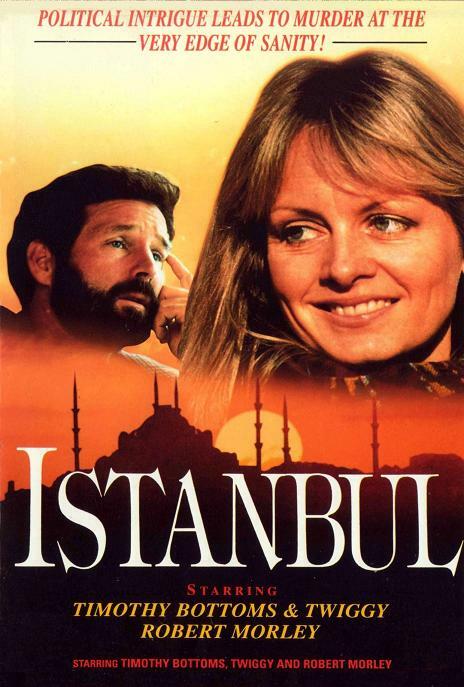 His whole Life had prepared him for the unexpected But nothing could have prepared him for what awaited in Istanbul. Intrigued by a mysterious videotape sent to him by his step-son's father, New York Times journalist Frank Collins (Timothy Bottoms) sets off with his daughter Mia on a quest to trace a family with a violent and corrupt past. Determined to reveal the truth Frank battles through a web of hatred and lies and soon discovers the "Sangan" family also hide another secret. A sinister secret they will protect at any price.